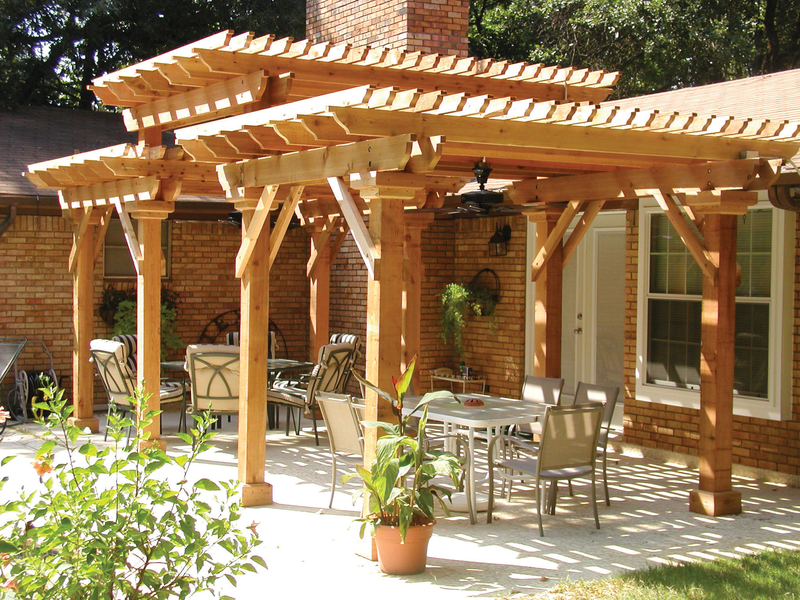 This entry was posted in Archadeck, Archadeck's Design guide, Contractors and sub-contractors, deck Design, Outdoor Decorating and tagged Archadeck Design Guide, building an outdoor living space, deck builder, deck design, outdoor living spaces, patio design by janegwalker. Bookmark the permalink. 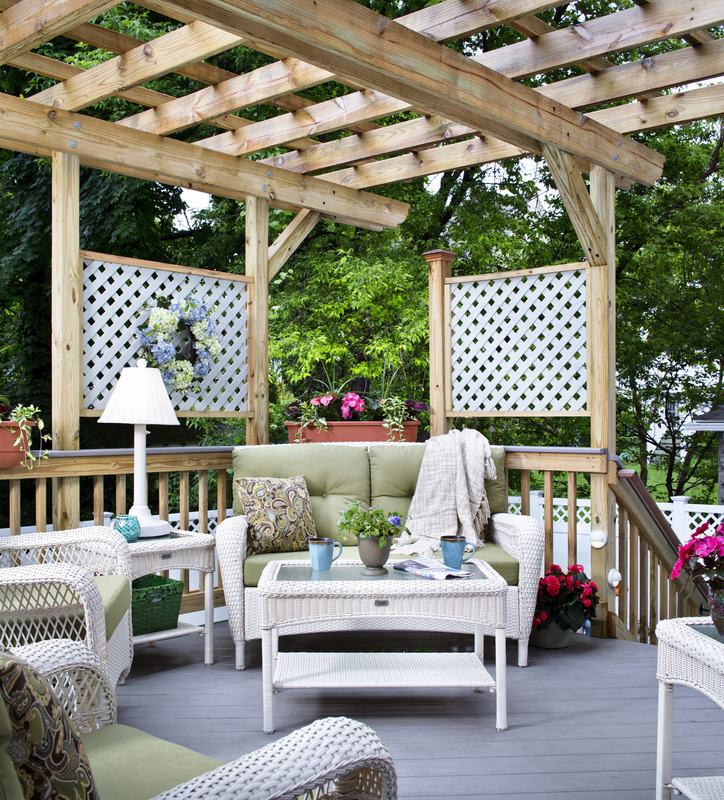 It’s time to start thinking about your outdoor space again, Spring is right around the corner! Thank you for sharing this valuable information. Your work is beautiful!